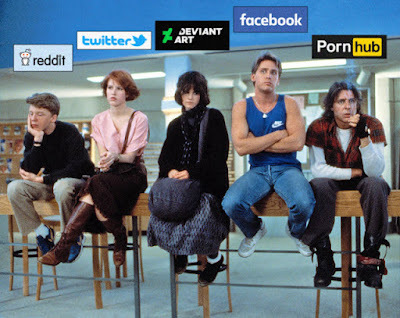 Sober in a Nightclub: If The Breakfast Club were social media sites. 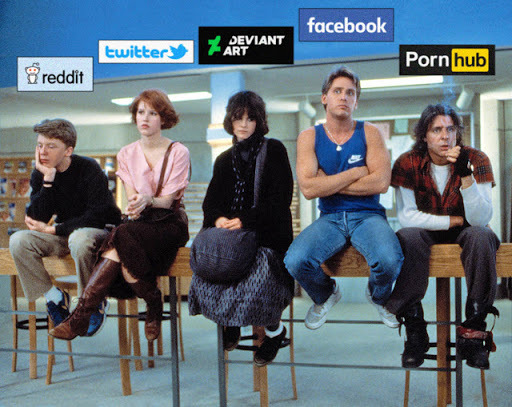 If The Breakfast Club were social media sites. And the games are underway! The patience of a saint. I need a panda. Now.